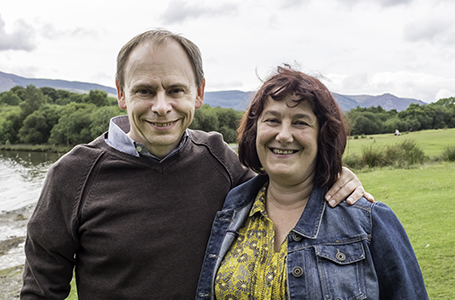 Phil and Helen look forward to welcoming you to our wonderful home in the beautiful Lake District. We are known for our friendly and relaxed manner as we have been in the service industry for much of our lives. Having spent most of our lives in Hampshire as professional photographers we decided to move to Cumbria to fulfil our enjoyment of the outdoors and love of rural settings. We truly enjoy being hosts for this amazing guesthouse bed and breakfast and the Keswick countryside. We can offer a relaxing day reading on the terrace or in our cosy guest lounge. Or you can enjoy a more active day of walking, cycling or exploring the many local picturesque village tearooms. Either way, we love to show off the natural beauty of the area and endeavour to make your stay relaxing, comfortable and fun. Phil has been a successful photographer for over 25 years. A former national wedding photographer of the year more recently he enjoys success as a respected fine art photographer exhibiting in several galleries across the country and with his images used by professional labs as exemplars to inspire others. 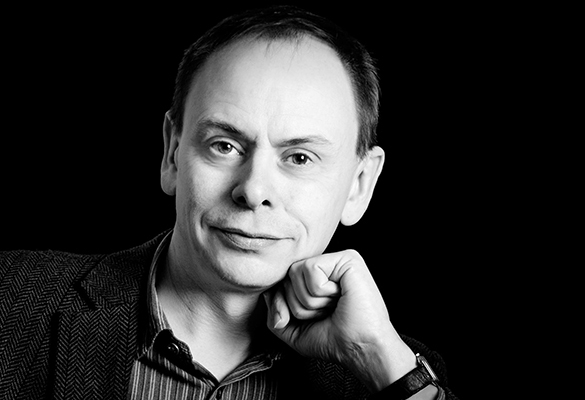 As a member of the Royal Photographic Society, Phil loves sharing knowledge and expertise to enable others to share his passion for photography and has run popular photography workshops from his Hampshire studio for several years. At Hermiston Guesthouse he now offers photography short courses, guided photography walks and holidays.